Free Month for current member + Free Enrollment for new sign up!! Refer 2 NEW members and get a month FREE, also FREE enrollment for new member! Start today and save on membership(s) cost and Personal Training!! CALL or EMAIL TODAY TO SET UP YOUR TOUR!!! 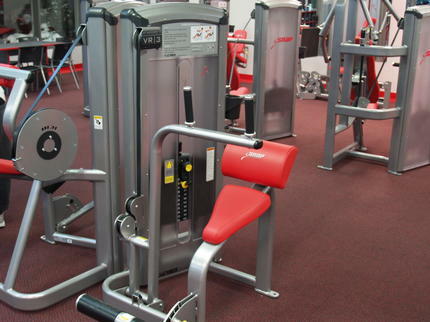 Our members will enjoy 24/7 access to our facility. 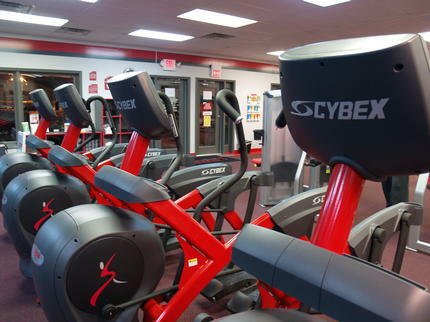 We have state-of-the-art Cybex cardio and strength training equipment. We also offer tanning for $20 per month. 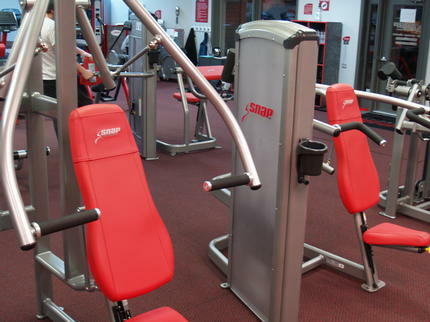 It doesn't get any more convenient than Snap Fitness! Want to work out late? No Problem. Work second shift? No Problem. Want to work out very early? No Problem. We are here whenever you need to work out without any hassles.